Recently I found myself in a situation that required that I write a letter to a person who I have never met. There was a brief background of who the person is, and the purpose for which we were to relate. The tricky thing was that I expected to write a formal snail mail to be sent by post, but at the last minute it turned out that the requirement was to write a formal letter but send it via email. 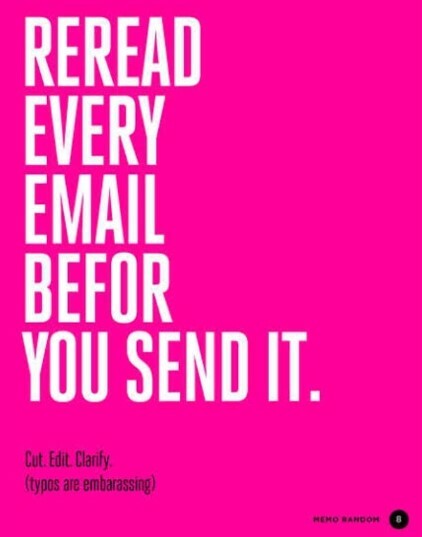 This got me thinking about how to re-format the letter to accommodate the traditional ‘formalness’ of a business letter and the ‘easiness’ of an email without losing the message and its seriousness. Much has been said about the traditional snail mail and the rules of writing are fairly familiar to most business writers. A snail mail refers to a hard copy handwritten or printed communication in form of a letter delivered from a sender to a recipient via the Post Office. The sender would be required to think through the content and format the presentation in a prescribed manner. They would then enclose the communication in an envelope, obtain a stamp from the Post Office or franking machine and deliver the physical letter by post or courier. It is referred to as snail mail because of the relatively slow speed of movement from sender to recipient. An email, on the other hand, is a more recent and much faster form of communication. Electronic mail, or email as is more commonly referred to, is a method of conveying messages from a sender to one or more recipients using Information Communication Technology (ICT). Messages are conveyed over the Interconnected Computer Networks (Internet) and exchanged in a digital format. According to International Data Corporation use of email became common in the early 90s and today takes up over 28% of workers’ time. Increasingly companies and individuals are adopting email as a formal mode of communication. It is a whole lot faster, convenient and efficient compared to the snail mail. However, the rules of writing formal emails continue to evolve and are more flexible and relaxed. 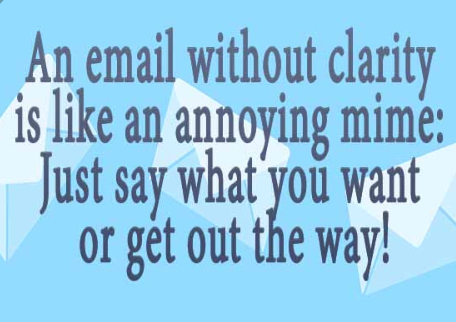 Many traditional business writers consider email to be less formal due to the flexibility and perceived relaxed rules. Like any other form of communication, email is a reflection of the sender. It can build, enhance or damage one’s brand. 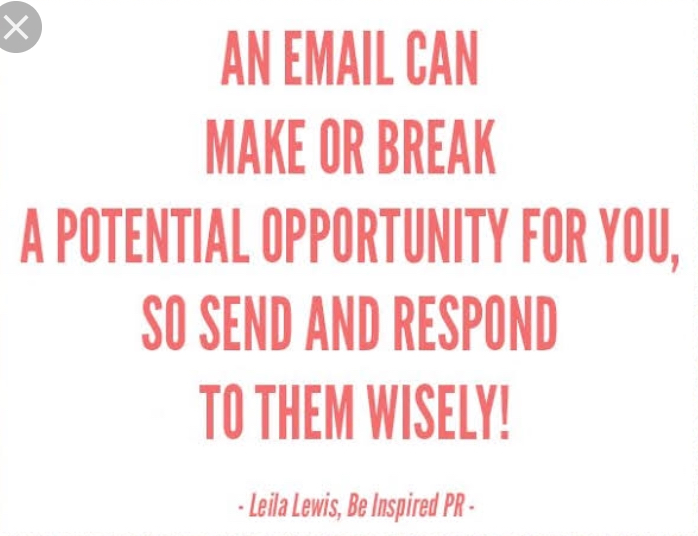 A good email communicates the message respectfully and is more likely to elicit the desired response promptly. A poorly written email may result in a distorted message or misrepresentation, reflects poorly on the sender and may, in fact, elicit the complete opposite response from the desired outcome. Your email will be competing for attention with tens if not hundreds of emails. Make the subject clear to increase the possibility that it gets the attention of the intended recipient. The subject should not have more than 6-8 words, and should not be in capital letters. Capital letters create an impression of yelling, which may put off or offend the recipients. 2. Place the right recipients in the right field. Address the correct recipient(s) on the To: field, and the right recipient(s) on the Cc: field. Technology allows recipients to filter emails according to whether they have been addressed directly, copied or blind copied. Ensure your email gets the attention of the intended recipient by making sure their address lies on the right field. a) To: – This field should contain only the recipients who are expected to respond to or act on the email. b) Cc: – This field should contain only people who could be affected by the content of the email or need to know what is being discussed on the email. Avoid copying recipients who do not need to be in copy. Senders who have a habit of copying unconcerned recipients risk their messages being ignored when they do finally send something relevant to these recipients in future. c) Bcc: – This field is intended for protecting the confidentiality of group recipients when a sender needs to communicate the same message to many recipients who are unrelated. Use the Bcc: field sparingly and possibly only in cases of maintaining confidentiality. Some companies have policies prohibiting the use of the Bcc: field under whatever circumstances. In recent times ‘hi’ and ‘hello’ seem to pass, but to be safe and formal use ‘Dear (name)’. Remember to spell the recipient’s name correctly, and do not shorten their names unless you have permission to do so. 4. Proof read your message before sending. Before hitting the send button, read the message as if you are the recipient. Rephrase sentences that have ambiguity and can be misinterpreted. Sometimes the computer autocorrects words resulting in a completely different message being passed across. Other issues such as grammar and spelling errors may present the sender as sloppy or careless. 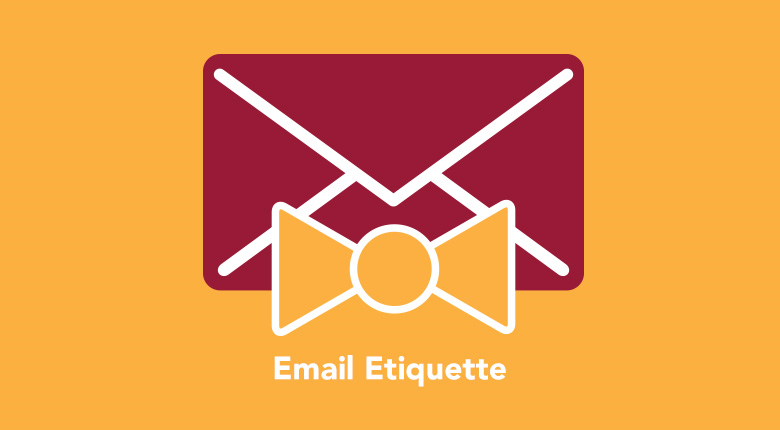 Sign off your email politely and professionally. Your signature should contain all your contacts – physical address, email, telephone, and any other relevant contacts. Avoid pictures, animations, and quotes – they distract recipients from focusing on your message. Subsequent emails on the same email trail may contain a shorter version of signature to reduce clutter, but the first email or first response should always have a comprehensive signature. Next time you write a business email remember that the presentation is the tone and the body language for your email – take extra care to present it as intended. 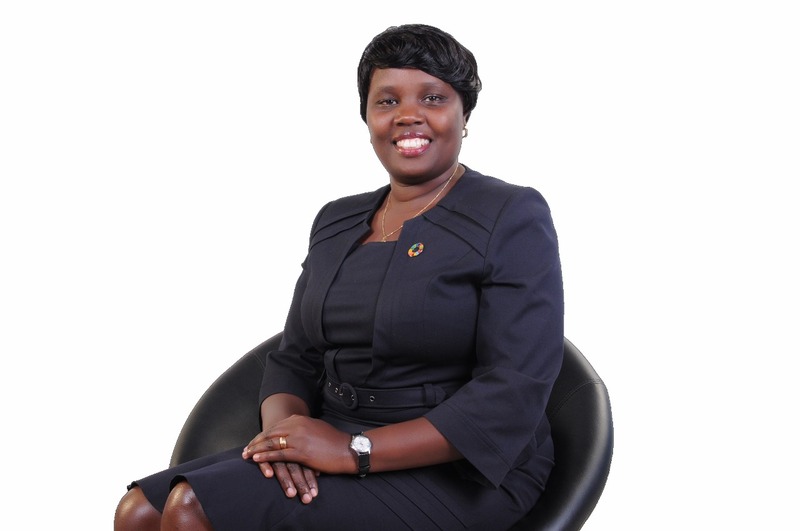 Millicent Mello is an experienced banker, having worked with some of Kenya’s leading commercial banks. She is also a business writer and mentor.